The ultimate list of language books. 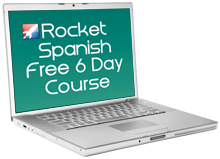 How to’s, specific languages, courses, linguistics and more. By purchasing any book here (through Amazon) you help support Languageholic and what I do here. Thanks! NOTE: This section of the site is a work in progress so check back often for more added books and sections.